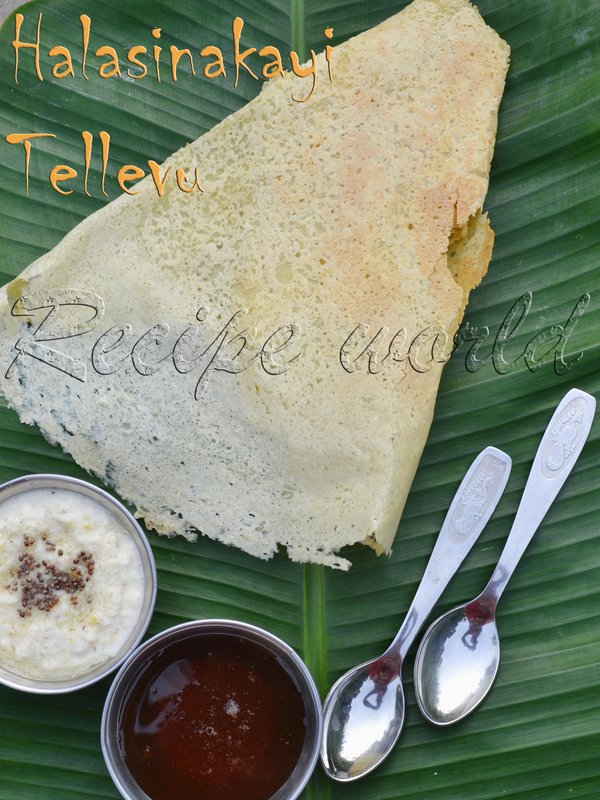 Recipe world: Rice Kesaribath / ಅನ್ನದ ಕೇಸರಿಬಾತ್ - For Blog Anniversary! Here is a famous sweet dish from my native. Its very royal to prepare Rice Kesaribath in marriages and other functions in our region. 'Kesari' means saffron in Kannada. 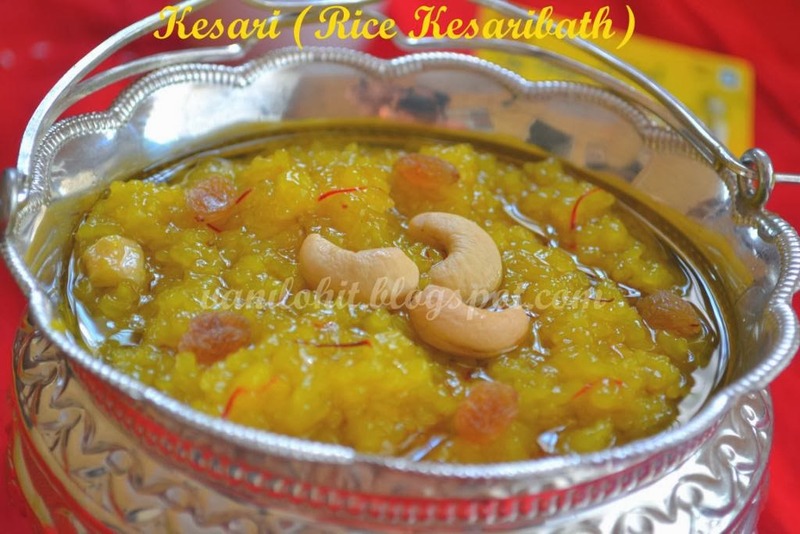 Kesari or saffron is the key ingredient in this dish, hence the name Kesaribath. Its bit difficult to prepare this sweet in large quantities unless you are an expert, but anybody can prepare it easily in small quantities! I have enjoyed Rice Kesaribath quite a few times at my sister and sister in law's place, but never thought of preparing my own. But recently, the time has arrived to prepare this sweet dish at my house. 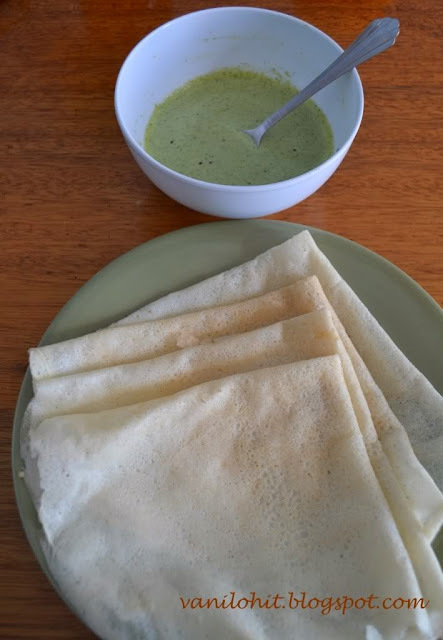 I had all the necessary ingredients with me, and hubby was asking me why not to try Kesaribath at our home. Also, mom was there with me, who has got expertise in preparing Kesaribath. I prepared it under the guidance of mom and Kesaribath was a big hit! 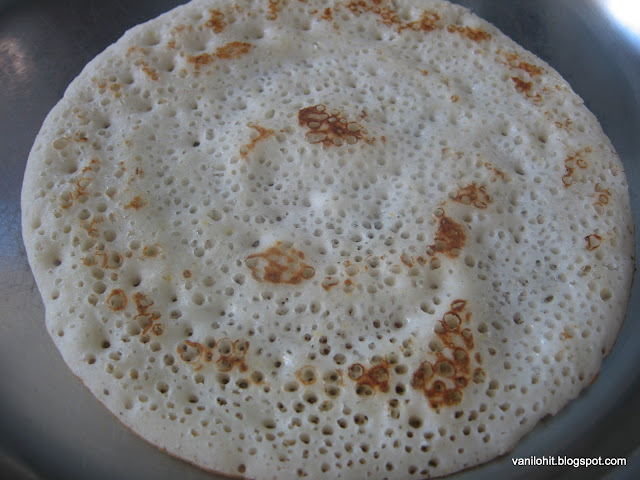 For preparing Kesaribath, we have used a variety of rice called Jeera Rice (Sannakki). 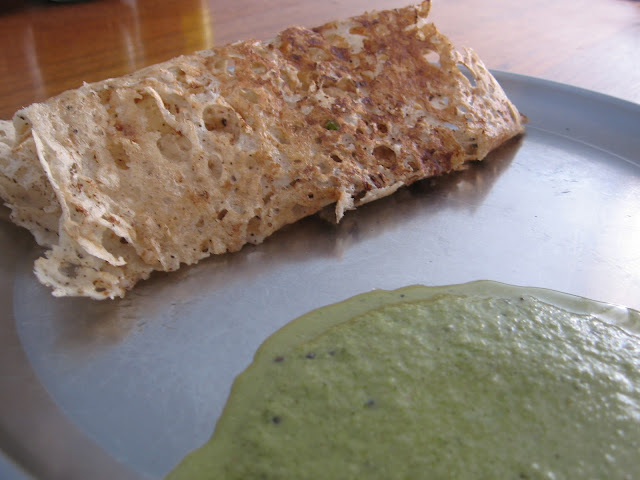 Experts say that Jeera Rice is perfect for this sweet dish. If you won't get jeera rice, you can use basmati rice. Today is the first anniversary of my little place. 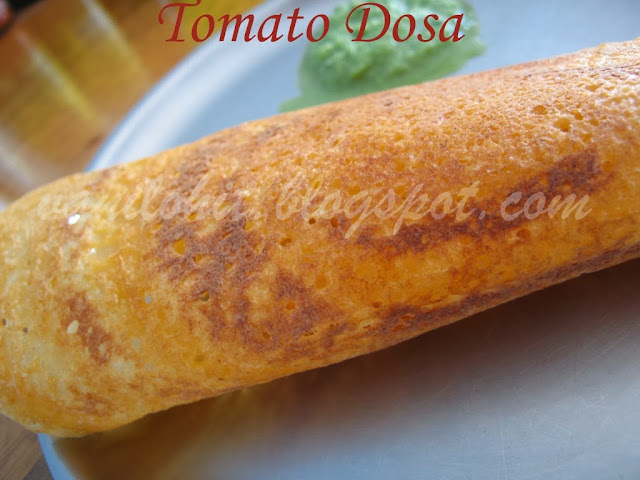 Wish me Happy Anniversary to my blog baby with this sweet recipe :) And thanks to all of you for your love and encouragement! Cook the rice with enough water and 1 tsp of ghee. Cooking the rice rightly is very important here. All the grains should be cooked nicely, and at the same time, rice should not be sticky. So, be careful. If any water is remaining in the cooked rice, drain it fully and spread the cooked rice on a wide plate for 5 minutes to cool. Bring the milk to boil and switch off the flame. Soak the saffron strands in the hot milk for 10 minutes. Take the cloves and make a fine powder. Cut the cashews into medium size pieces. Combine the salt the with lime juice to dissolve and keep it ready. Take a wide vessel preferably with heavy bottom. Combine rice with sugar and ghee. Keep mixing it on slightly high flame. Once it starts boiling, add milk with saffron strands, salt and lime juice mixture. Keep sauting the mixture to avoid burning. 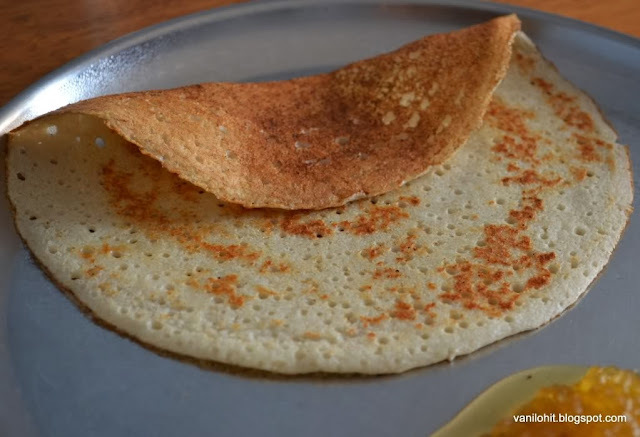 Once the mixture starts absorbing the ghee, bring the flame to medium. Add powdered cloves and raisins and mix it well. Within few minutes, you can see the mixture starts oozing the ghee. Switch off the flame immediately and add the cashew pieces. Close the vessel with a lid and allow to set for 10 minutes. Delicious Kesaribath is ready to serve now! This tastes very good when its still hot. Don't try to replace saffron with turmeric or any other artificial color. 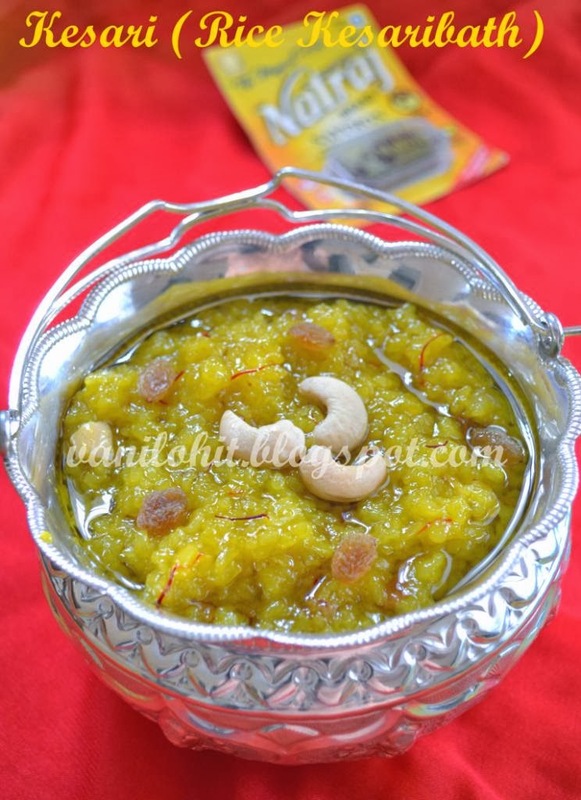 Saffron is one of the key ingredients for this sweet dish and it will add a nice flavor to Kesaribath. 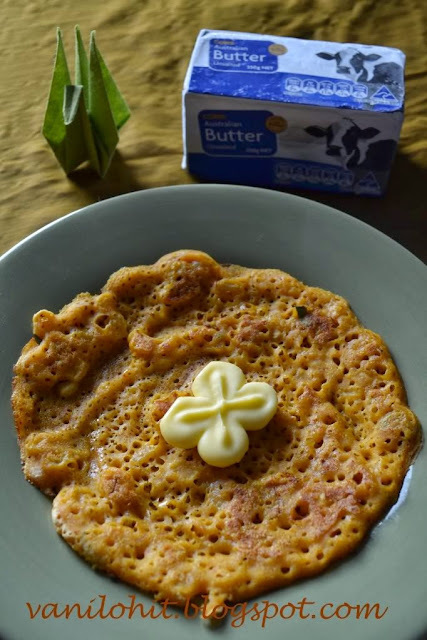 For good results, use fresh and pure ghee for this recipe. 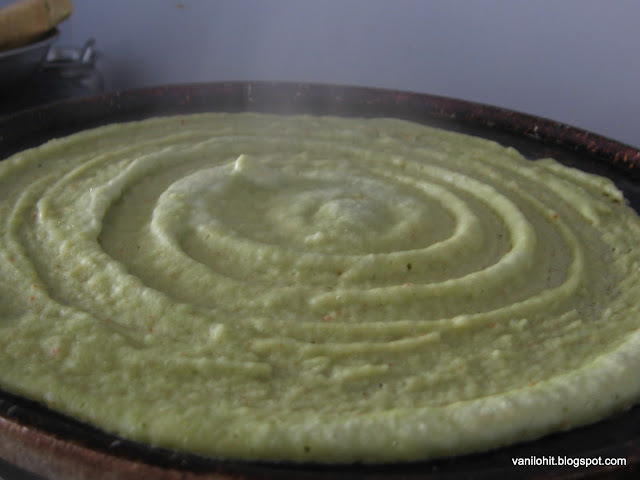 Its very important to saute the Kesaribath mixture till it comes to boil. If done on low flame, mixture will become sticky. This looks super delish. I just want to dig in. Happy blogversary dear!! yummy and delicious..Happy blog anniversary.. Thank you so much Prabha! Beautiful Vani..very delicious sweet ,never tasted before,lovely color!! Happy birthday to your space too!! Happy Blog Anniversary and keep rocking.. Kesaribath looks so divine. Wanna dive into it.. Drooling here.. Nice clicks too..
Congrats and love that colorful yummy rice. Happy Bloganniversary. And the dish looks so rich and yummy! 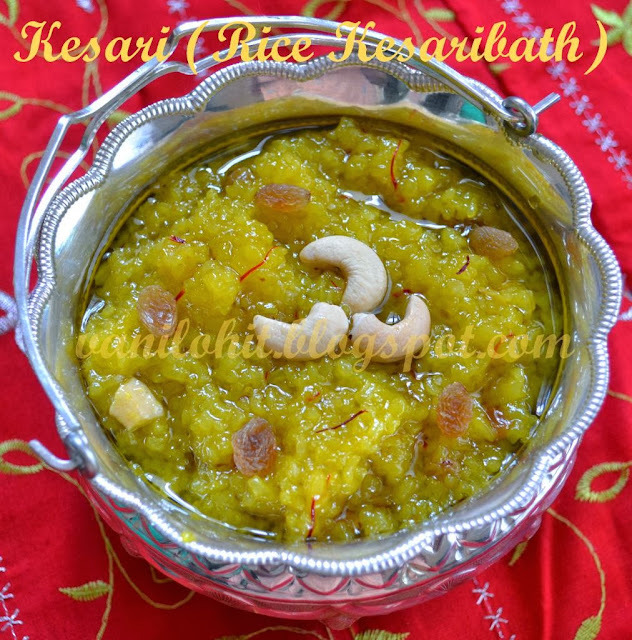 Congrats on your milestone..rice kesaribath is a new recipe to me..looks delicious! Congratulations on completing a year of successful blogging. Wising you many more years of happy blogging. Following you. I followed recipe and it came out very well. Thanks! This dish looks mighty scrumptious! My kind of food.Simple yet flavorful, love this method of cooking premium basmati rice. it seems so delicious and would a new thing for to eat as I have never tired this before , thanks for sharing uhh !! Can i know the reason to add lime and salt ? Adding lime is to avoid the rice from becoming mushy further. And adding salt is to enhance the taste.